his J.D. from Thomas M. Cooley Law School. 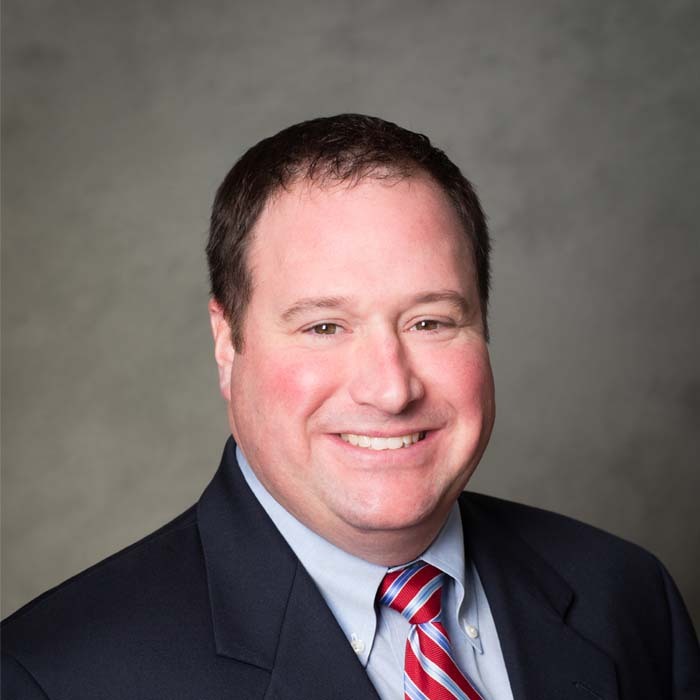 Mr. Popovits joined the Firm in 2002, being named a Partner in 2014. Mr. Popovits handles matters in many diverse areas of the law, including general business, civil litigation, consumer and commercial collections, as well as foreclosure and landlord tenant. Mr. Popovits was named a Rising Star in SuperLawyers 2014-2016. He has also presented on a wide range of topics covered under Landlord-Tenant Law at MCODSA Conference 2013, 2014, & 2017.